Join us on Easter Sunday for either one of our two services. 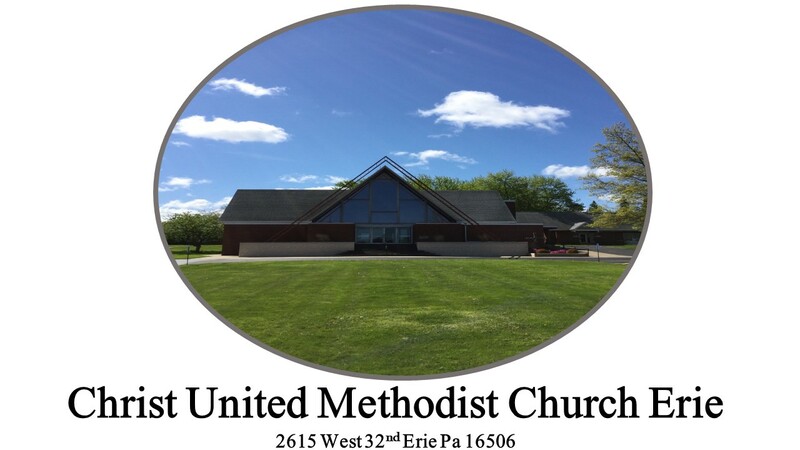 Traditional Worship Service at 8:15am and Current Worship at 10:45 am. KidZ Konnection and childcare available at 10:45am.